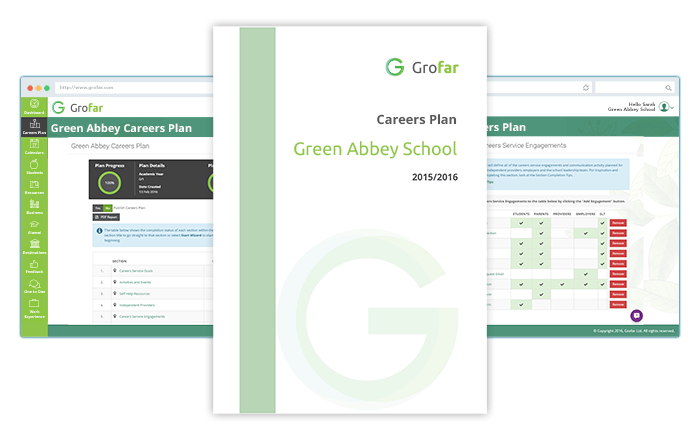 Be Ofsted ready with our simple careers plan wizard developed with the CDI. With prepopulated text prepare a high quality plan covering provision, resources, CPD and much more. Output an internal or public version of the plan to the web or pdf. Ideal for any school considering a careers quality award. At the heart is a comprehensive student database that is linked with SIMS & other MIS system to make implementation simple. 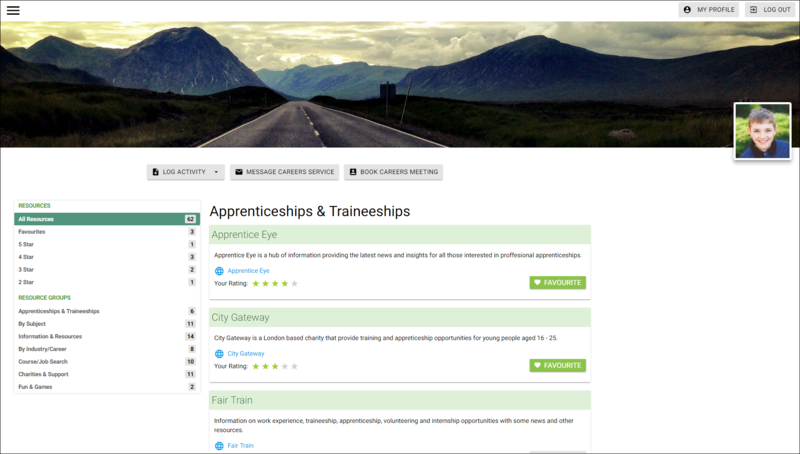 Whether it is managing careers events, recording the outcomes of IAG meetings, collecting destinations data or sharing CEIAG resources via the inbuilt resource library Grofar is sure to save time and improve visibility of careers. Simplify the whole administration of WEX and put the students at the heart of the process. 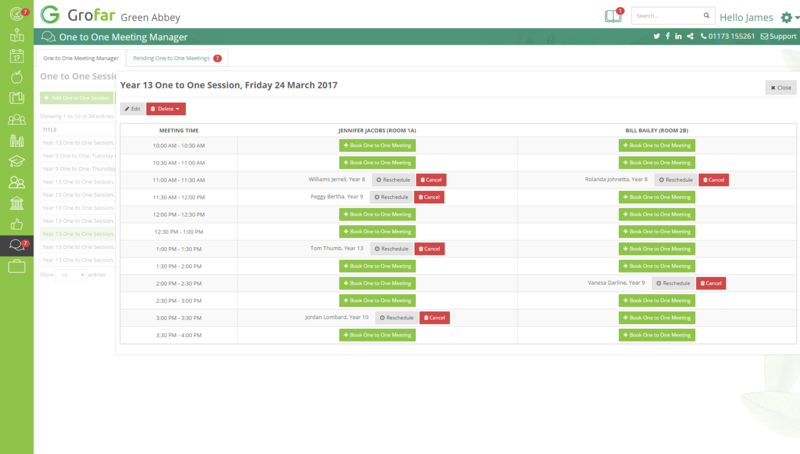 Easily track placements, Insurance, Health and safety and generate high quality online student log books that they will use, typically on smart phones, while on placement to record activity, photos and feedback. As your students move on keep track of them and keep them updated using our communication and email tools and dedicated Alumni portal. Students can then reconnect and offer pledges and services to support the school and provide real examples from the world of work. Now with Facebook and LinkedIn connections. Building on the business database is a set of tools that allows you to engage with employers to seek support and services. The mailing tools, sign up forms and business portal means that administration is simple and you can celebrate the contribution that is made as well as adding details of any engagements into the student passports. The student passport builds through the whole time at school with annual action plans and the ability to log careers activity, attendance at events and the results of IAG meetings. Visible to tutors, mentors, SLT as well as careers staff the student passport can be embedded in PSHE lessons or used as a personal achievement log. 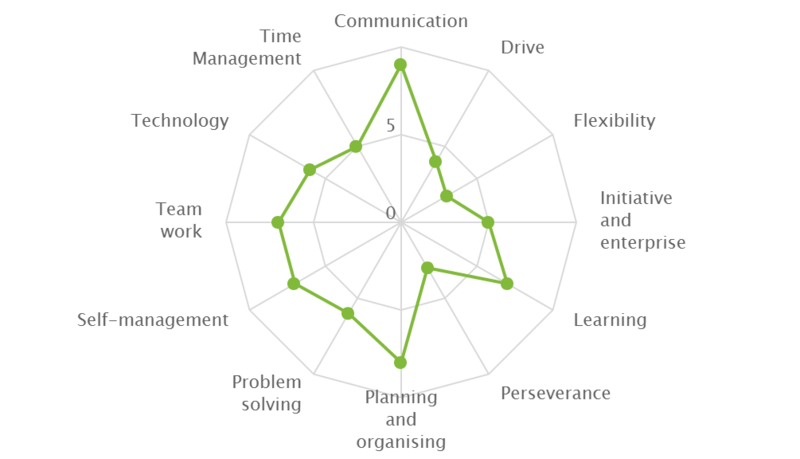 Skills are at the heart of the student passport with tools for students to reflect on their own skills and learning as well as the ability to log skills as they are developed or required. The system distinguishes between evidenced and skills to work on allowing events and activities to target the required areas. 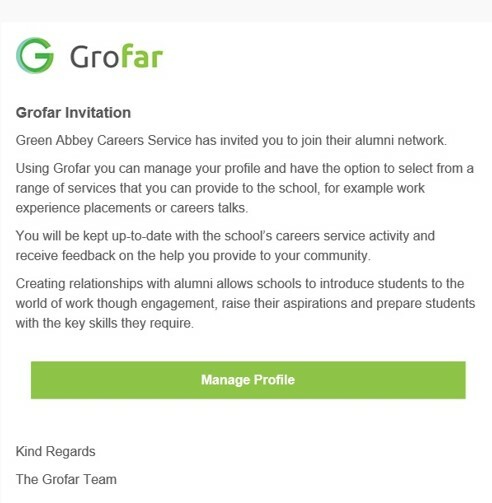 Grofar makes the whole process of work experience simpler and more up to date. At the student level they can help find a placement or accept one that is suggested. 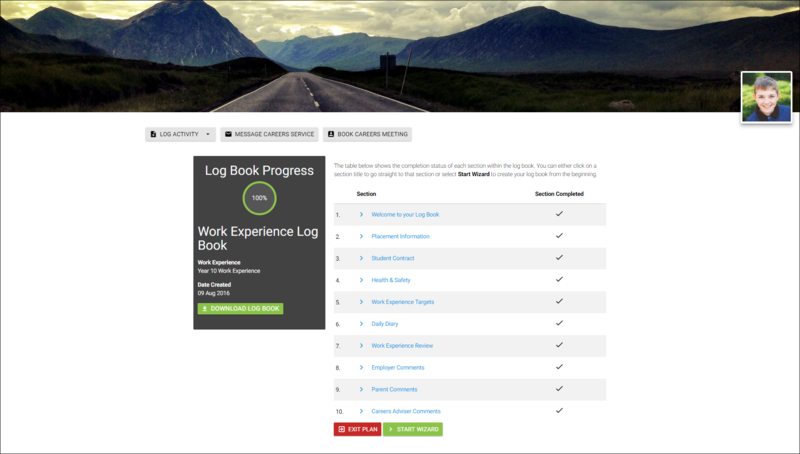 The work experience log book provides all the necessary scaffolding to ensure the placement goes smoothly. 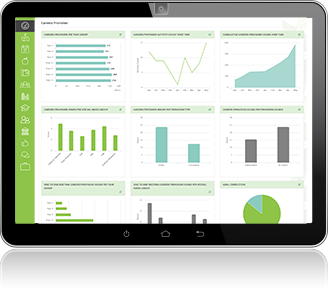 There are tools to log daily activity with photos and notes and at the end of the placement e-forms to record feedback from employers and other stakeholders. A complete library for students to access containing over 60 resources. Add your own resources, monitor the use and allow students to feedback and rate usefulness. 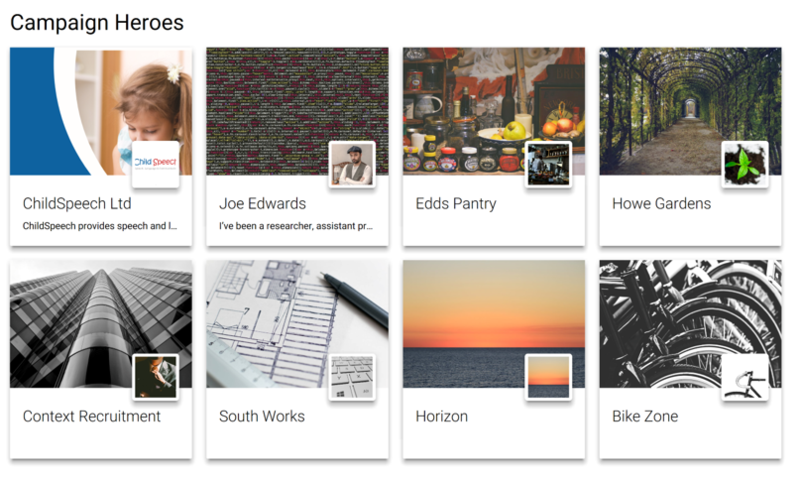 Post noticeboard updates and send alerts to selected groups of students. Students will receive emails and links to their personal careers noticeboards.